Hi everyone! 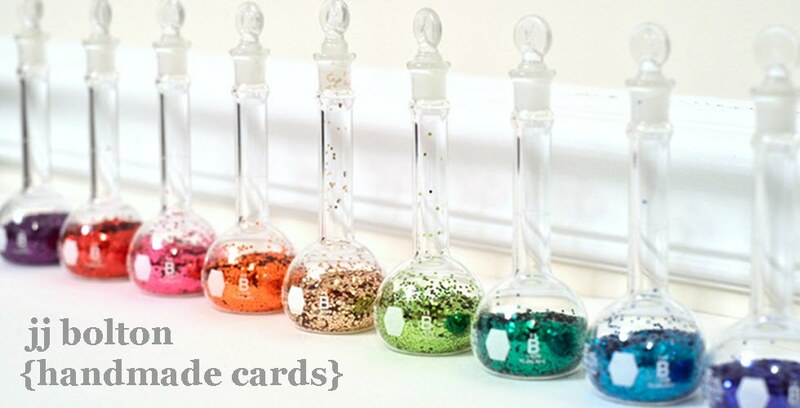 I've got a fun new Avery Elle project for you today using the stamp set, Look Up. I love the positive messages in this set! For my card, I used the Look Up stamps with some stamps from Bright Days and More Stories to create this little scene. I used Copics to color in the little hedgehog who is looking up to the sky. To get that mottled look, I used different shades of tan, brown, and warm gray blended together. I love the texture it gives to the little hedgie! So sorry for my late post...problems with my email have caused me to get really behind. This card is absolutely adorable, JJ! I love how you colored the Hedgehog...so realistic! 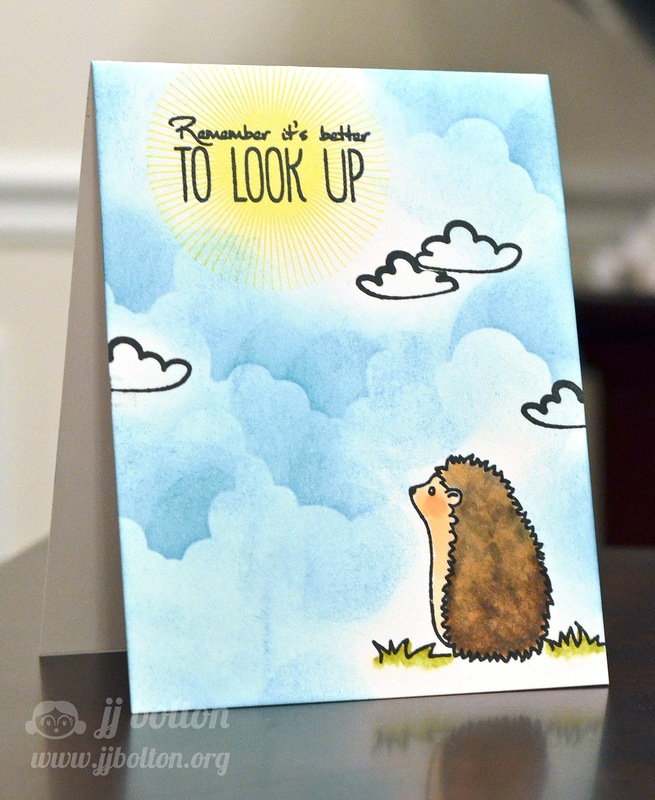 I also love your bright and beautiful sky, and how you stamped your sentiment on this card! So charming!